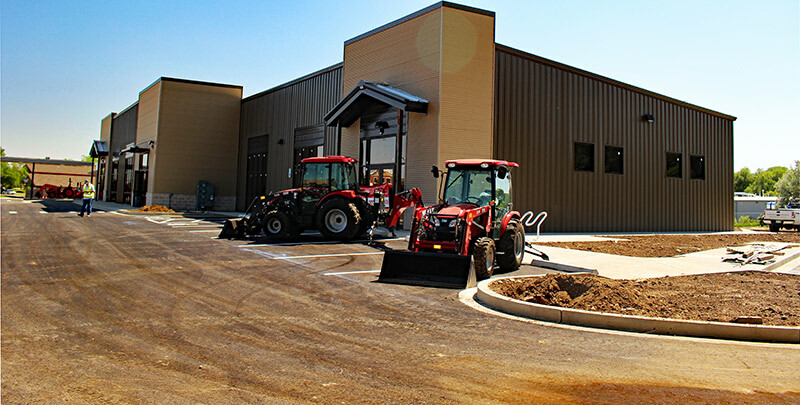 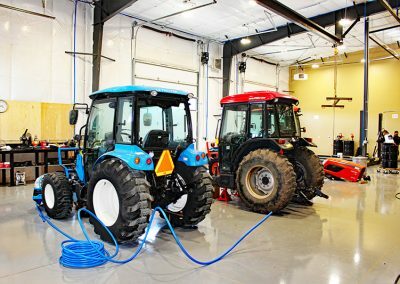 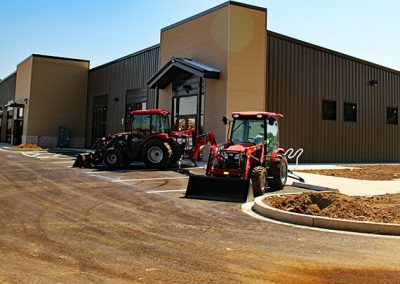 Legacy Auto had been operating their retail tractor business out of a repurposed fueling station for years and just “making things work” before Evergreen Industrial met with the Owner and helped him completely redevelop the property. 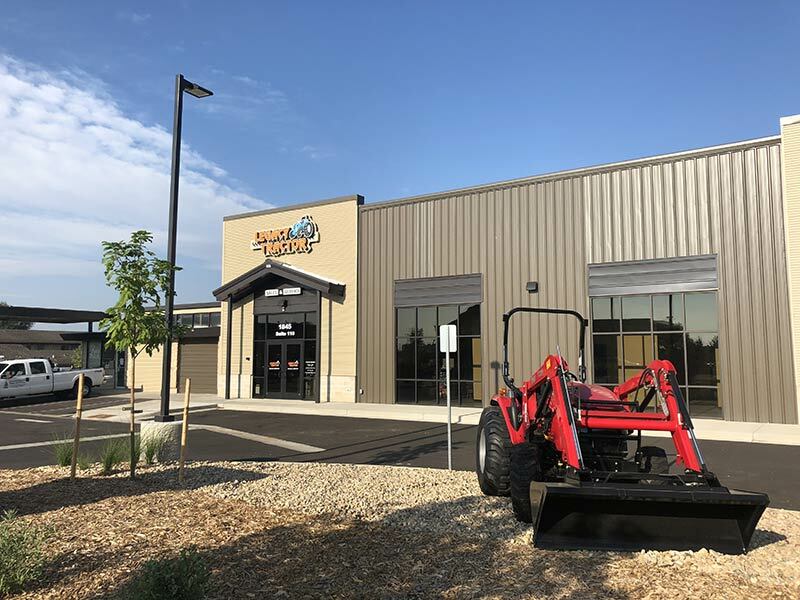 Legacy had previously worked with a design team to help him expand his operation, but their plan for the site limited overall access and cost far more than the owner could afford to spend. 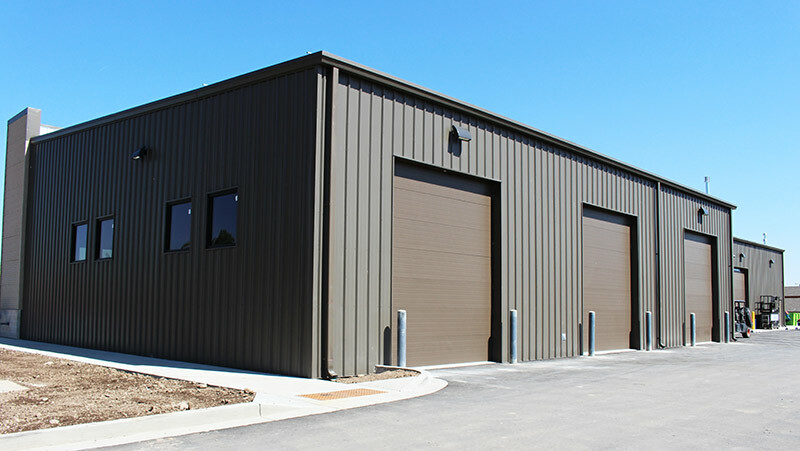 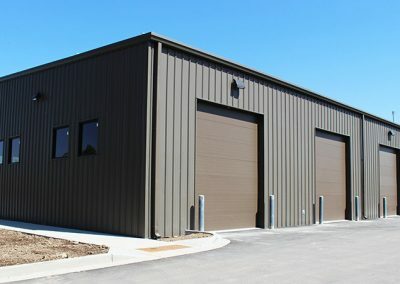 Evergreen hired a new design team and worked with the owner to create a larger building and more contemporary design that satisfied municipal requirements and maximized the floor to area ratio of the new facility. 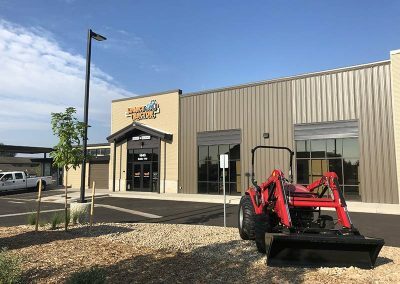 Now Legacy has a state of the art building out of which they operate and additional leasable area that helps the owner generate some secondary income.